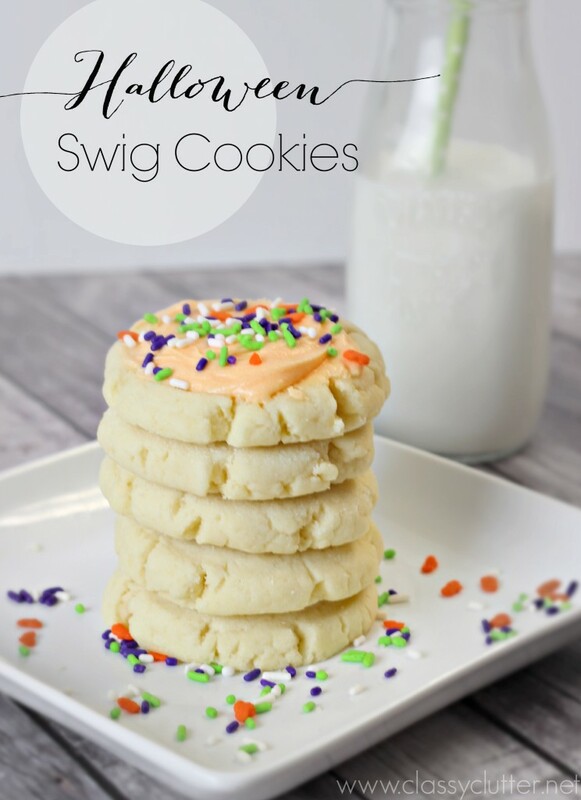 Let me introduce you to the magical, wonderful, amazing Swig Cookie! 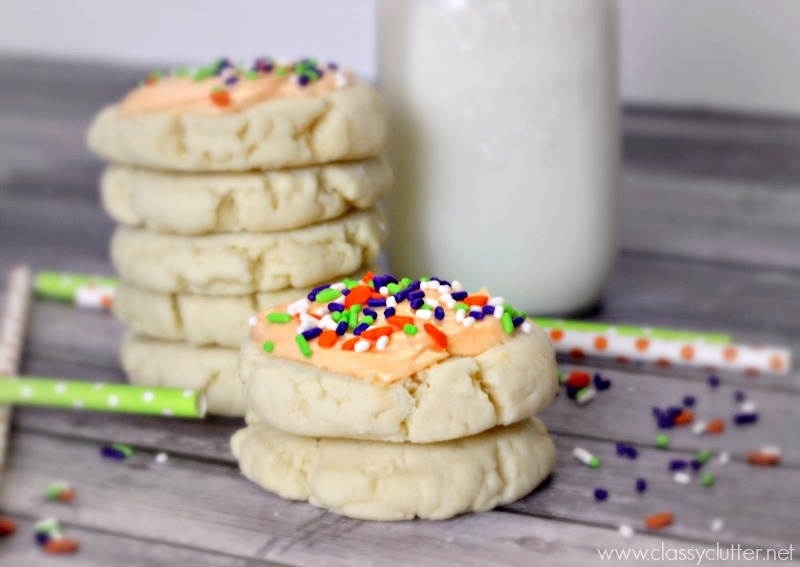 It is a sugar cookie, kind of like a shortbread, with the most delicious, creamy frosting on the planet. The girls from Lolly Jane gave me a Swig cookie at SNAP Conference last year and I’ve been hooked ever since. For those that don’t know, Swig is a little bake shop in St. George, Utah that sells baked goods and drinks, from what I hear. I have never been there but this place is famous. And for good reason. These cookies are too. die. for. A dirty Dr. Pepper and a Swig Cookie are my happy place. I got the recipe from Mandi from Vintage Revivals. She lives in St. George and apparently, this recipe is spot. on. Like perfection! Out of respect for Mandi, I am not going to repost the recipe here but you can find it on her blog HERE. You probably have everything you need to make with a possible exception of Cream of Tartar (I didn’t have any) and you’ll need sour cream for the frosting. Don’t worry, it’s amazing. If you eat the frosting with a spoon, I won’t judge. Her recipe doesn’t give instructions (temp and time) nor does she say table or teaspoon. Can you please give me the specific details?? These look insane! I might have to make some for my in-laws’ visit this weekend!